Traditionally confined to the roles of life-givers, nurturers and homemakers, Boran women of Kenya are slowly realizing the importance of education and the difference it can make in their lives. 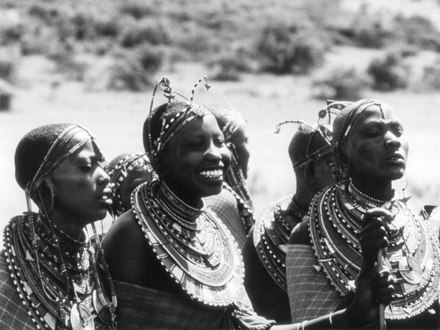 They attach great importance to the traditional role of women in a herding society and perform dawn to dusk tasks with little deviation from customary ways. Remarkable though is the obvious independence they demonstrate in performing tasks which normally would fall under the male domain, like building their own houses. The film is principally observational with occasional segments in which the women speak directly to the camera. 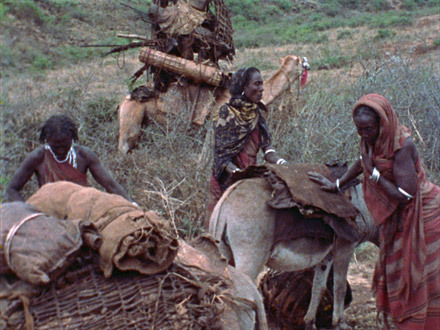 This innovative series of 25 - 16mm films and videos, funded by the National Science Foundation, produced by Norman Miller and documented by some of the finest ethnographic filmmakers of our time is now available through DER. 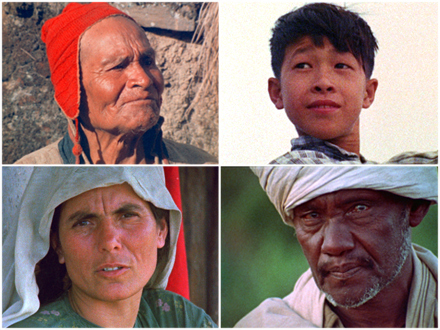 The films examine 5 cultures selected for the diversity of their geographic location: starting with the China Coast at sea level and moving up to Taiwan, then to Afghanistan, Kenya and finally to the mountains of Bolivia. 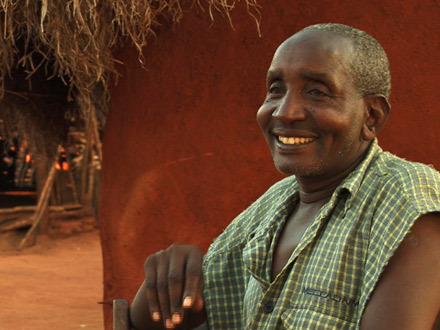 Each location is examined through 5 themes: Rural Society, Education, Rural Economy, Women, and Beliefs.